(Newser) – Playing FarmVille may not make you an actual farmer—but it does help create some bona fide, albeit non-agricultural, jobs. 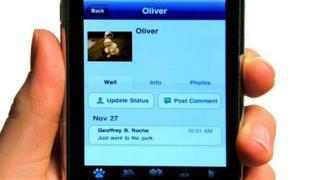 A new study released today estimates that more than 182,000 jobs have been created because of Facebook applications. University of Maryland Business School researchers pegged the number of software-company jobs created by the apps at 53,000 (FarmVille-maker Zynga employs more than 2,000).